In the course of preparing this website I picked up my old copy of Emerson’s essays; I remembered that I had quoted his essay on history in my personal statement in applications to graduate school, and I thought that I might be able to use the quote somewhere on the site. When I read those essays, I was only beginning to realize the somewhat unconventional path my life was likely to take. At the time, I was a Fulbright scholar planning to return to the United States after my year abroad to attend graduate school and pursue an academic career there. My year in Marburg was something of a fairy tale—even excluding my “prince” (see the About Me page). I felt an immediate affinity to the place and people I met. In the end, though I did return to attend graduate school in Berkeley, California, the pull of Germany was too great. No doubt the younger me was less impressed by this sentiment, which is quite fitting, however, in the present context: “Life lies behind us as the quarry from whence we get tiles and copestones for the masonry of today.” So it is that I find myself setting out on a new trajectory balancing my lifelong interests in history and language, able to use the unique combination of skills I have acquired via formal education and life experience to facilitate and contribute to an international scholarly dialogue and to lend my “voice” to others, past and present. I’m excited about the new endeavor that this page signifies. I’m grateful to Meg and her team at Websites for Translators for helping me to realize my vision of a site that allows me to publicize my services while also offering resources for others interested in historical scholarship. I look forward to seeing how this blog evolves, as a forum for me (and others?) to share thoughts and information, hopefully spark discussions, and perhaps even form a community of sorts. Please feel free to share your ideas for improvement in the comments section below. 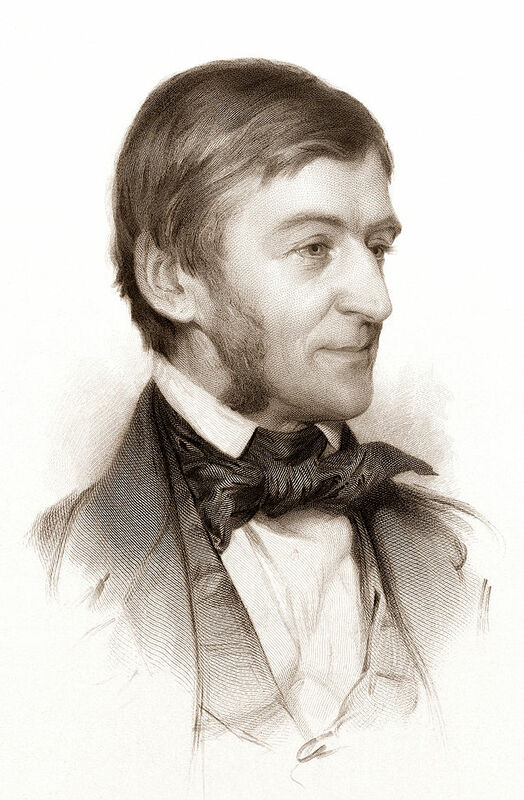 Emerson, Ralph Waldo, Selected Essays, ed. Larzer Ziff (New York: Penguin, 1984).